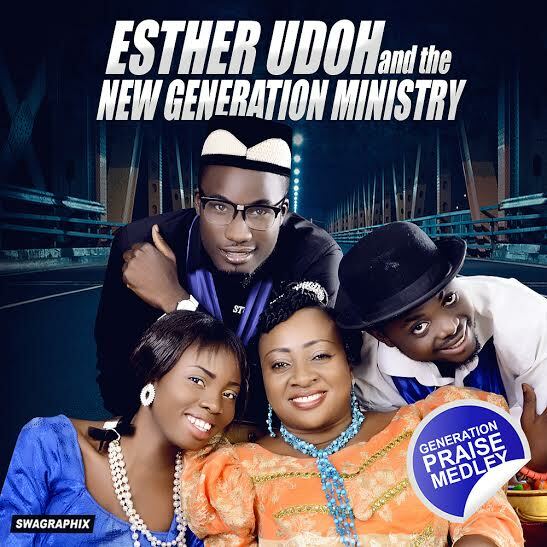 Esther Udoh & New Generation Ministry – Praise Medley | LiveFromNaija! Nigerian Gospel artist, song writer and Barrister, Esther Odeh; Widely known as an inspirational speaker, human activist and legal practitioner. She delivers the year’s most uplifting and honest songs; produced by the super-talented Speroachbeatz, this is one song that will do a good job to heal, enlighten, guide and endure Praise Medley.